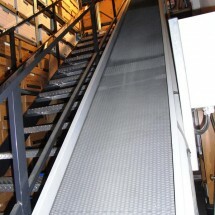 A conveyor belt or conveyor roller system in your warehouse or factory can greatly reduce the amount of time spent transporting goods internally. 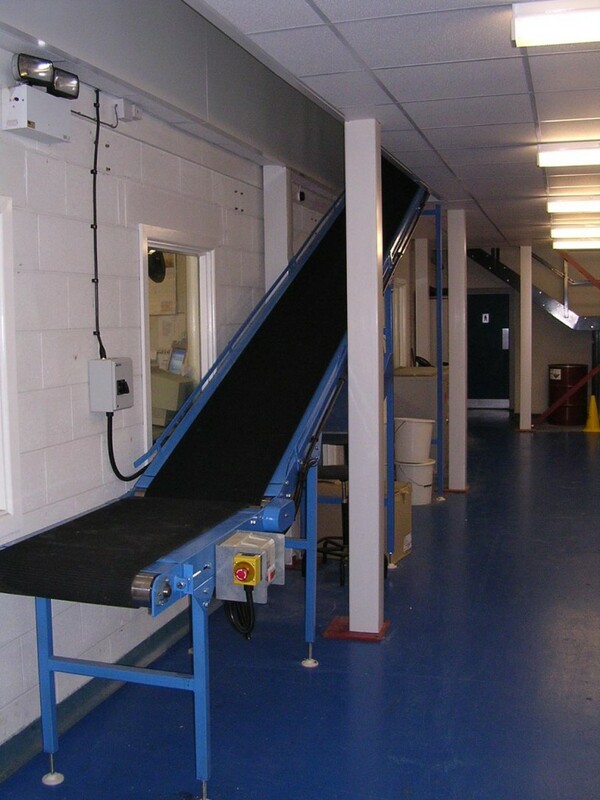 Conveyors can be used to quickly and reliably transport a partly completed item to the next construction point (e.g. electrical goods) or deliver completed goods to a shipping area. 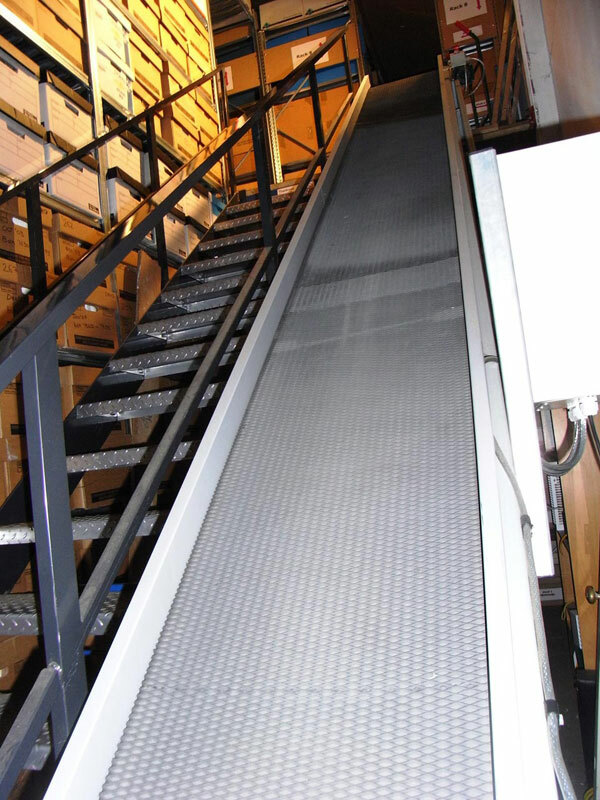 Storplan also supply Incline Conveyors, which are ideal for transferring boxed goods from ground level to mezzanine level and back again. 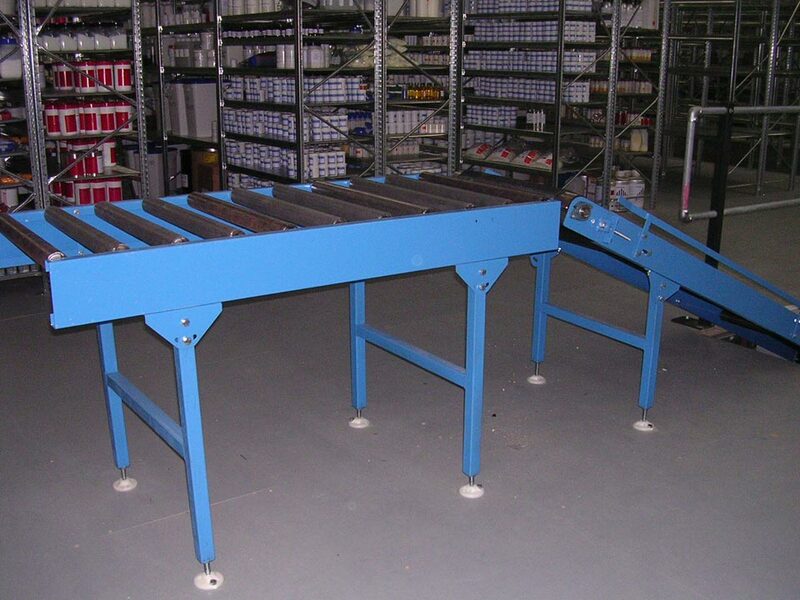 For more information on our range of conveyors contact our sales team today!